currently snoopa is in beta version so it is not available in all Videos. 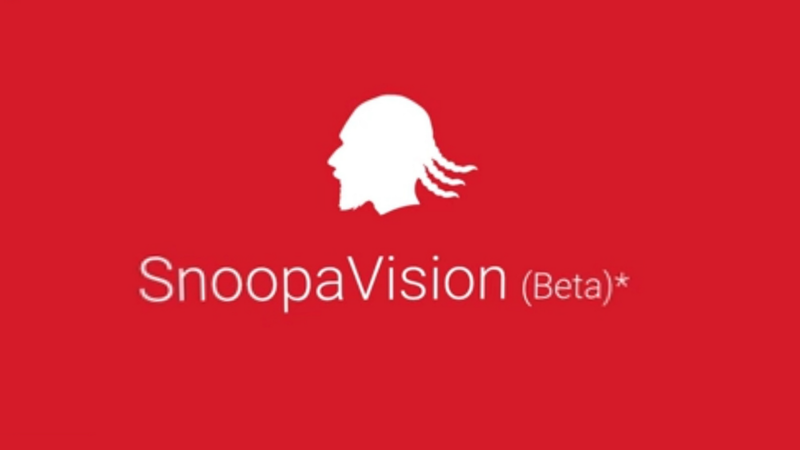 If the video has snoopa option it will be displayed with this snoopa icon .If you click this feature you can access the snoopa features .ie 360 degree view . Unlike normal video snoopa videos allows you to view from various angles that is a virtual 3D .such that you can view all the 360 of a 2D video.The arrows that are available on snoopavision videos will help you to view 360 degree angles.but the defect is a normal user may miss the actual moto of the video . for example the cameraman wish to give a perfect shot but in snoopa the viewers vision is the camera angle. How to create a 360 degree video? Al that you need to create a 360 video is a 360 degree camera that is available on all camera shops. and a video editing software. Shoot a video using 360 camera and edit as you wish.And now your 360 /snoopa dogg video is ready.Youtube next is crazy.